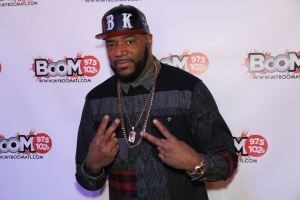 Nationally syndicated radio host Ed Lover exposed hip-hop music to a mainstream audience as part of the inaugural co-host team on “Yo! MTV Raps.” This Saturday, August 27th, the host of The Ed Lover Show will be featured on “Oprah: Where Are They Now?” at 10pm ET airing on OWN. In the episode the groundbreaking host and comedian looks back on his on-air partnership with Dr. Dre, his syndicated radio show and his newfound career in stand-up comedy. The Ed Lover Show can be heard nationwide weekdays from 6am – 10am ET. 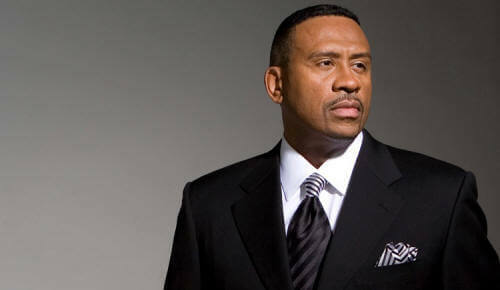 The Ed Lover Show is distributed by Reach Media Inc., a subsidiary of Radio One. Ed Lover Dance Song is The 900 Number from The 45 Kings.